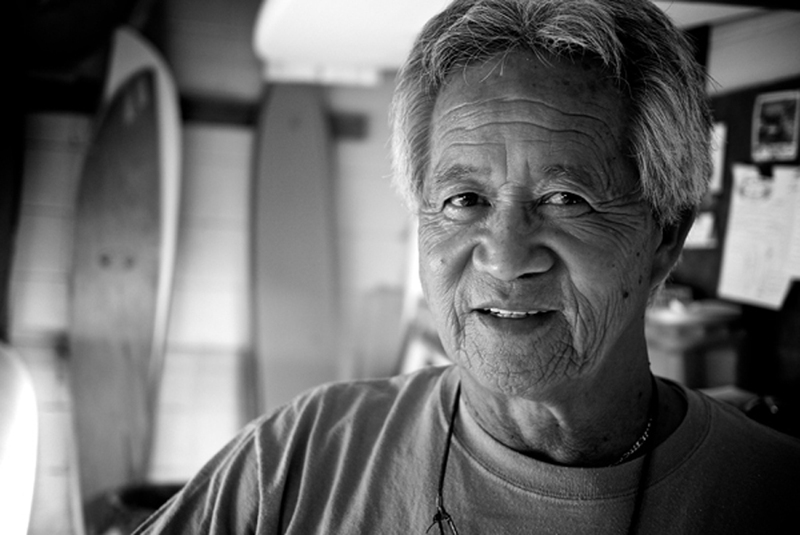 You shaped boards, culture, style, and many a surfer. We are indebted to you uncle Takayama! Continue to RIP & Godspeed!